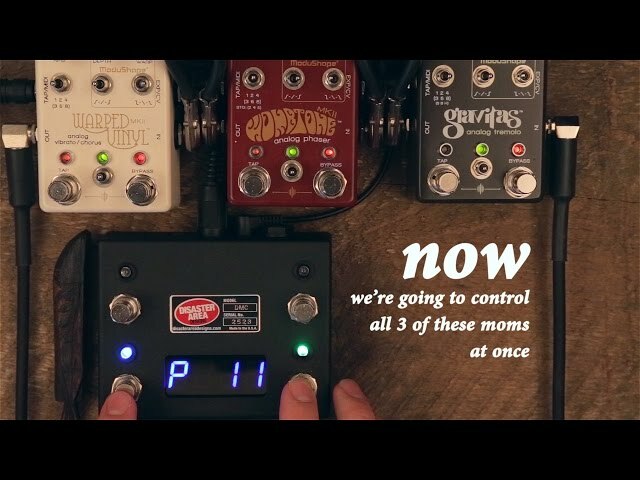 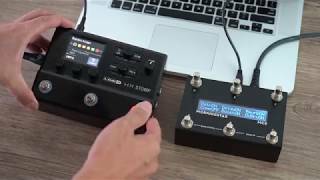 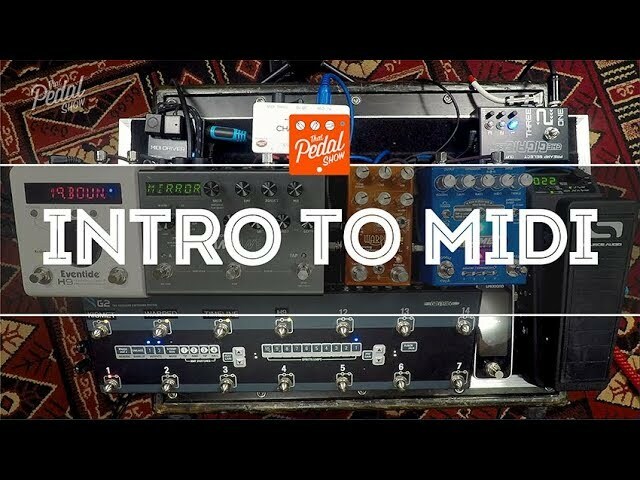 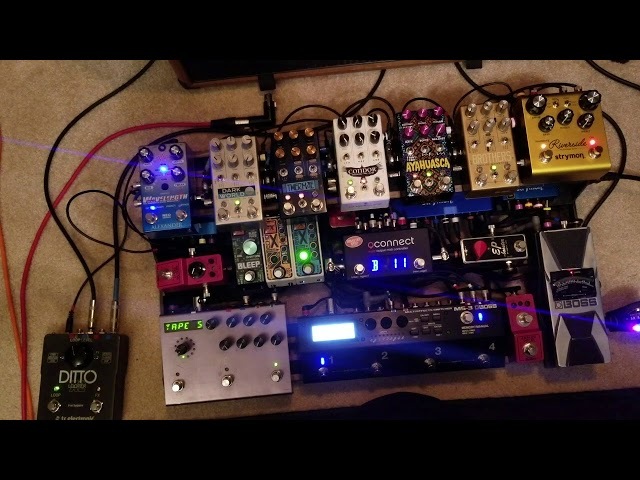 Lurking inside your Strymon drive pedal is a hidden superpower: MIDI Control! 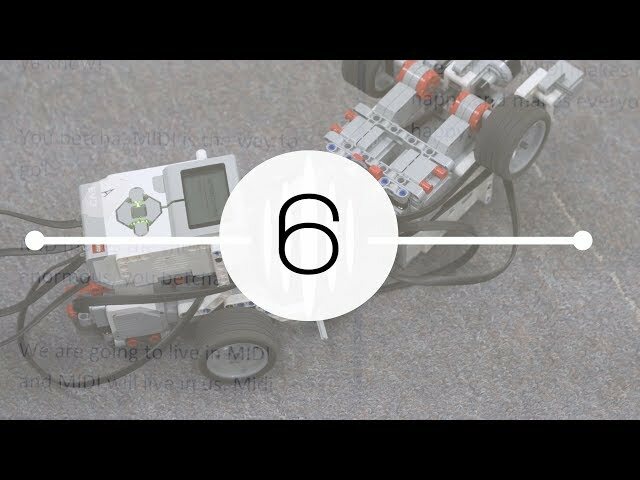 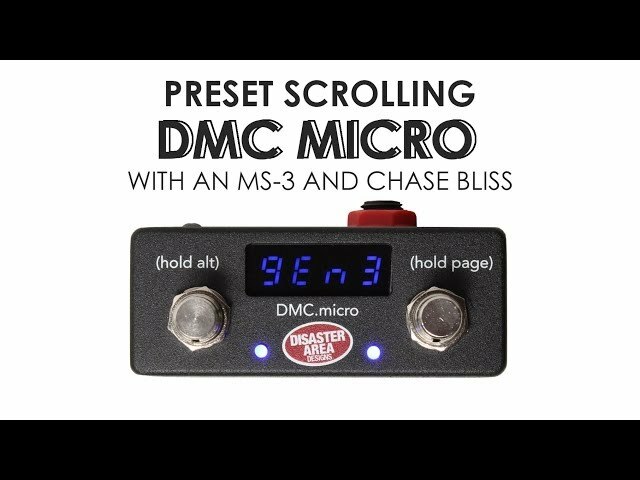 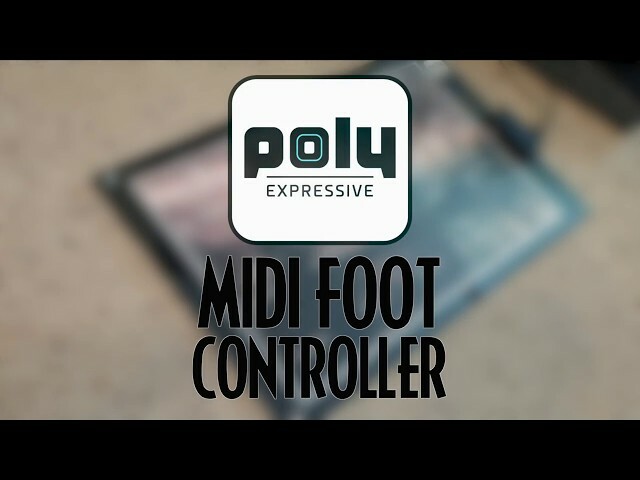 We have just released new firmware that will allow you to control your Sunset and Riverside via MIDI. 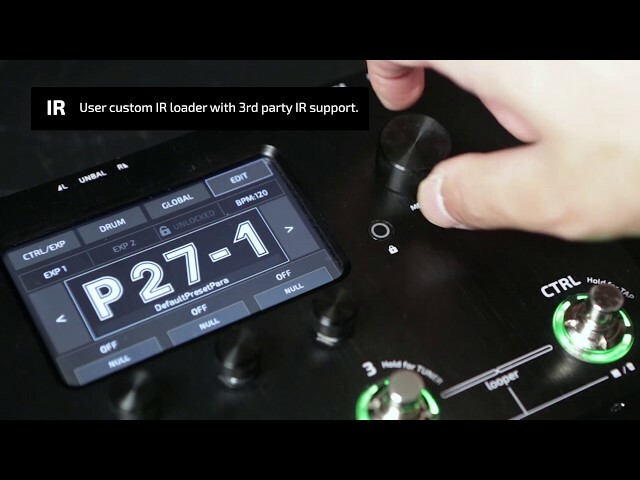 Save and load drive presets. 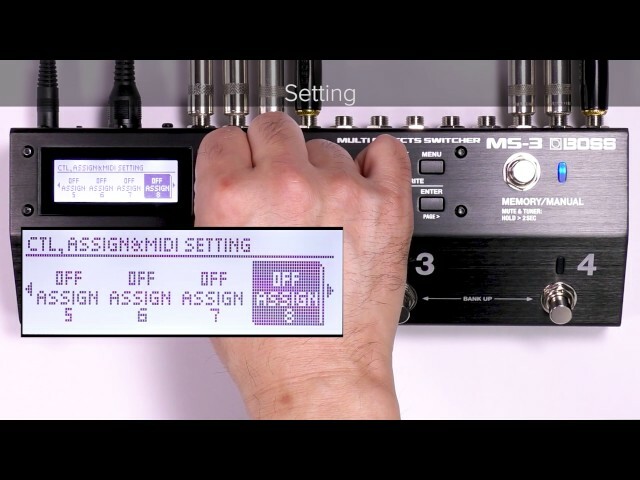 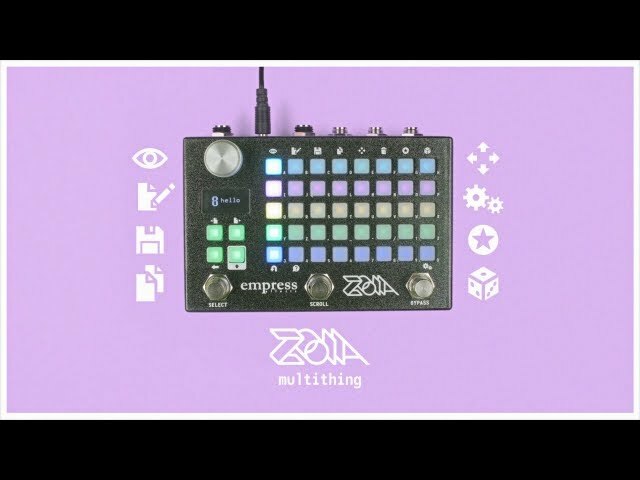 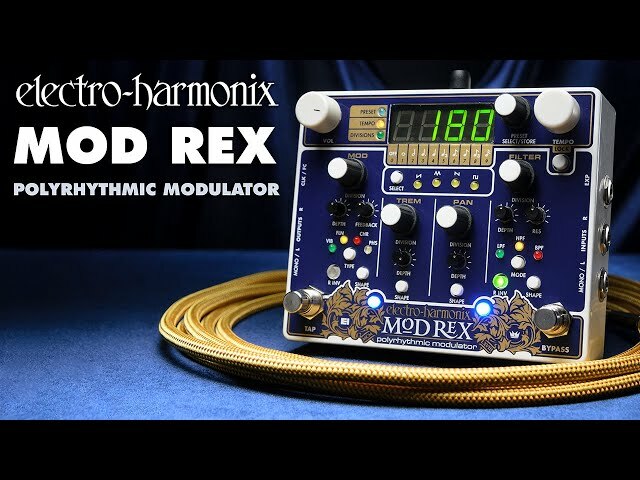 Control all knobs and switches via MIDI. 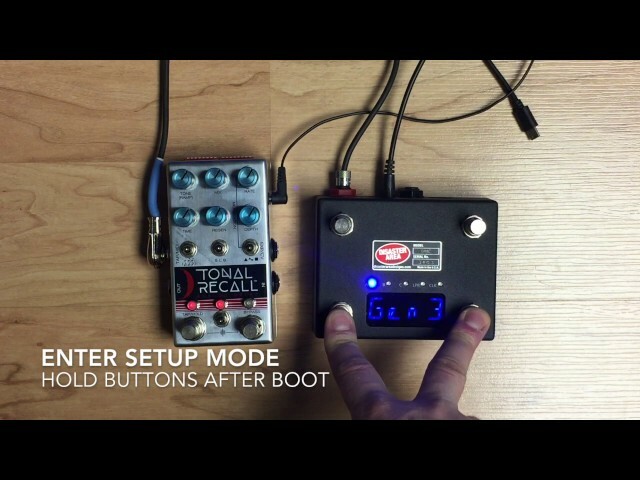 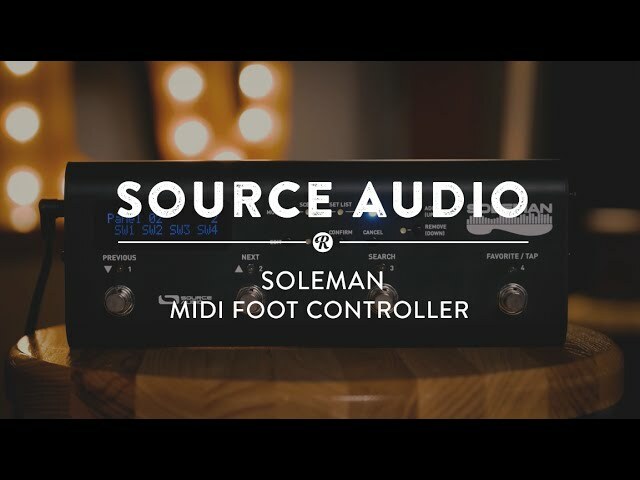 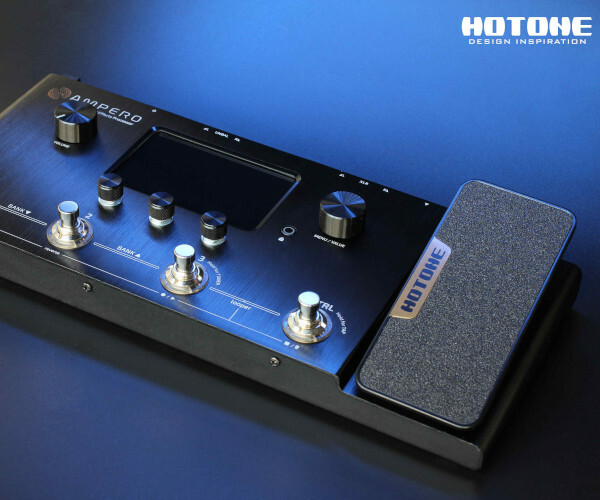 Integrate Sunset/Riverside into an elaborate MIDI pedalboard or use in an ultra-compact setup for easy travel. 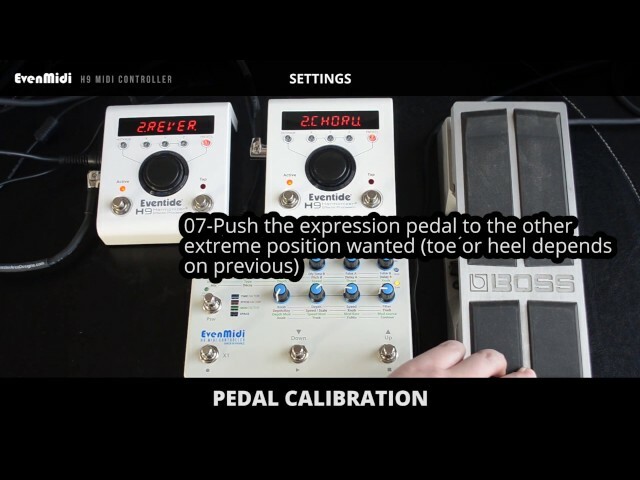 Simply connect our MIDI EXP Cable to the Expression pedal jack to access these features.